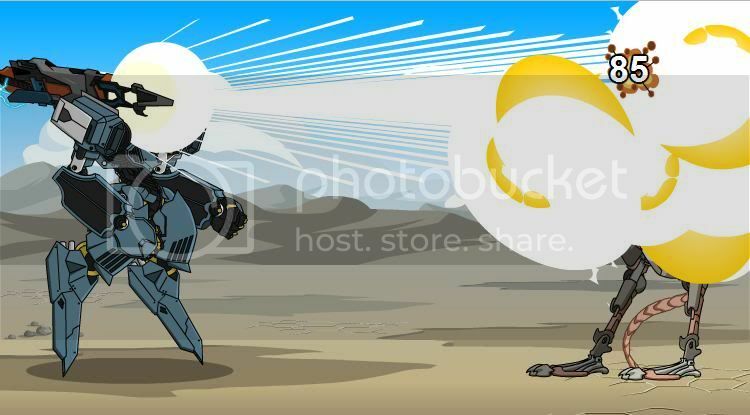 -Chance to lower opponent's Defense by 50 with "Armor Unwelded! ", lasts 3 turns. -Chance to lower opponent's Bonus by 20 with "Lasered Eyes! ", lasts 3 turns. -Chance to increase Defense by 20 with "Armor Reinforced", lasts 3 turns.